Ferraiuoli’s Lawyers have been ranked as leaders in their practice areas for the Year 2016. Ferraiuoli’s Lawyers have been ranked as leaders in their practice areas for the Year 2015. Ferraiuoli’s Lawyers have been ranked as leaders in their practice areas for the Year 2014. 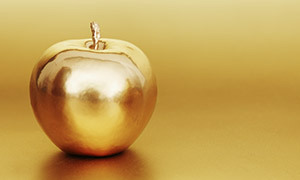 Ferraiuoli’s Lawyers have been ranked as leaders in their practice areas for the Year 2013. The Ferraiuoli’s Member has been ranked as leader in his practice area. 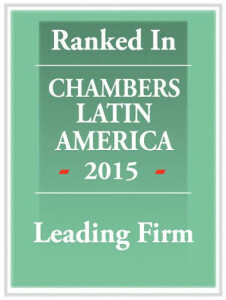 To know more about Chambers and Partners visit them online at: www.chambersandpartners.com. Who’sWhoLegal identified Ferraiuoli’s Managing Partner, Eugenio Torres-Oyola as a world leading trademark law firm in 2013. Nominees have been selected based upon comprehensive, independent survey work with both general counsel and private practice lawyers worldwide. Mr. Torres-Oyola is the Chair of the Intellectual Property Department. To know more about Who’sWhoLegal visit them online at: www.whoswholegal.com.